Trevor Noah, host of The Daily Show, shares his remarkable story of growing up in South Africa, with a black South African mother and a white European father at a time when it was against the law for a mixed-race child like him to exist. But he did exist – and from the beginning, the often-misbehaved Trevor used his keen smarts and humour to navigate a harsh life under a racist government. This compelling memoir blends drama, comedy and tragedy to depict the day-to-day trials that turned a boy into a young man. 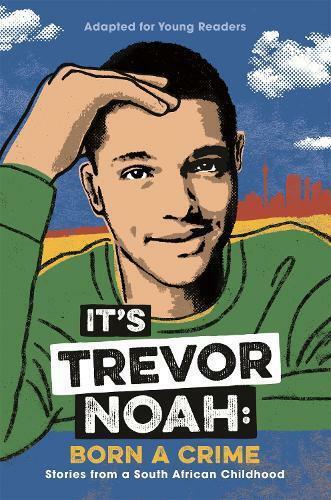 In a country where racism barred blacks from social, educational, and economic opportunity, Trevor surmounted staggering obstacles and created a promising future for himself, thanks to his mom’s unwavering love and indomitable will.